The BBVA case is a follow-up to the law reform that was set in motion by the CJEU's Aziz judgment (on which we reported earlier; see also a posts on CJEU Sánchez Morcillo and CJEU Unicaja Banco). Following this judgment, Spanish procedural was changed so as to make it possible to stay mortgage enforcement proceedings while an assessment of the fairness of the contract terms governing the client/bank relationship is pending. The present case concerns the possibilities for effective judicial policing of unfair contract terms in disputes that had been brought to court before the law reform came into force and had not yet been concluded. More importantly, in the AG's opinion, several factors justify the conclusion that the time limit renders the exercise of the consumers' rights under Directive 93/13 impossible or excessively difficult (para. 54 ff). These include the facts that procedural time limits in Spanish law hardly ever take effect the day after publication of new legislation, that consumers could only have taken full benefit of the time period set in Art. 4 if they had known about the provision coming into force, and that legal representation was required for raising a claim under Art. 4. 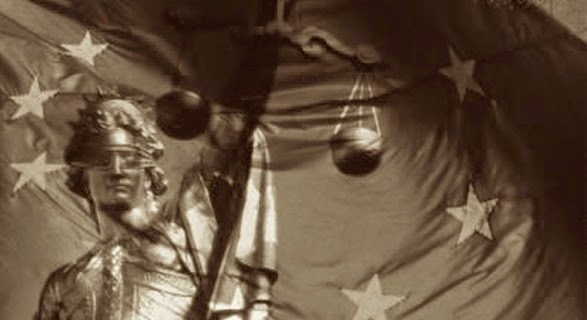 Furthermore, on the basis of previous CJEU case law, in respect of national legislation which comes within the scope of Union law, it is for the Member States to establish those periods in the light of, inter alia, the significance for the parties concerned of the decisions to be taken, the complexities of the procedures and of the legislation to be applied, the number of persons who may be affected and any other public or private interests which must be taken into consideration (para. 61, referring to CJEU Sopropé and Pontin) - on all of these points Art. 4 raises concerns. Consequently, the AG reaches the conclusion that a transitional provision as is at stake in the present case does not comply with the Unfair Terms Directive in light of the principle of effectiveness.